$5.99 to $26.99 & FREE Shipping on orders over $59 $35. Our Regional Series Tanzania Peaberry Wet Processed coffee is from a region known for very fruity aromas, bright yet manageable acidity, abundantly fruity and citrusy flavors, medium-light to medium body, and a very clean and refreshing finish. 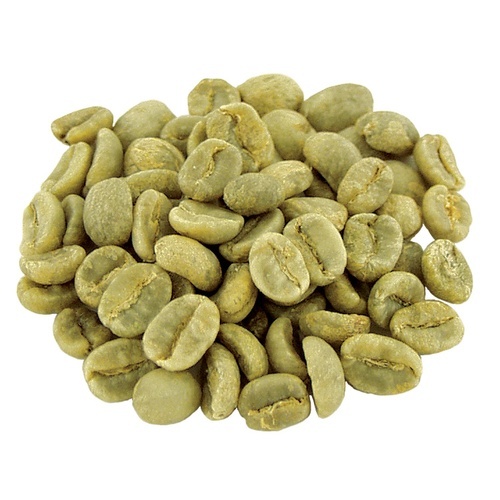 A peaberry is a single oval bean that sometimes appears inside the coffee fruit in place of the usual two flat-sided beans. Peaberries generally embody the characteristics of a coffee with somewhat greater flavor intensity than normal beans from the same crop. I would like wet processed coffee beans. Can't lose. Price and quality. This was the first bean I roasted in my Whirley Pop. I bought for the value and thought I had a bad coffee because, while the aroma was rich, the flavor after a few days was weak. After a couple weeks, I tried a blend of this and columbian I roasted with good results. The blend is amazing! Can't believe I made this! Give it time and the flavor develops into its aroma. First time we tried this and we are quite impressed! !